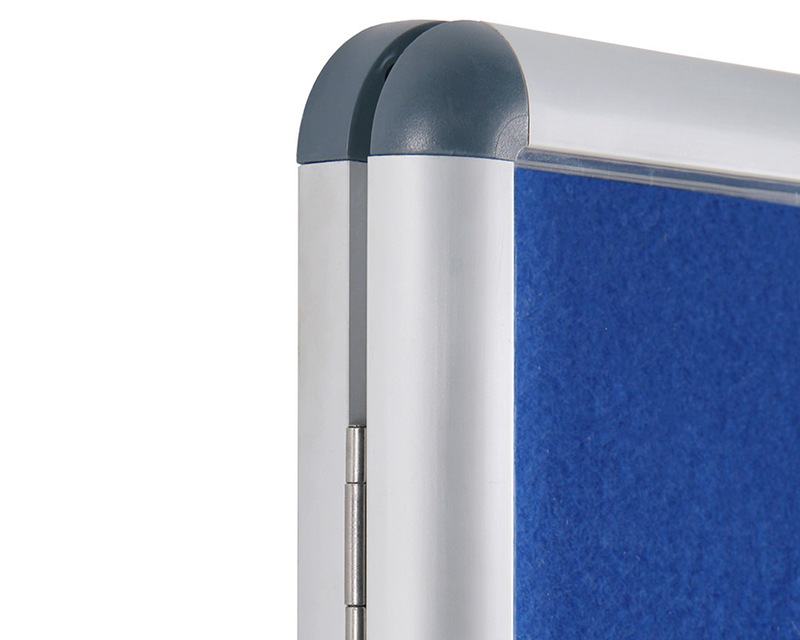 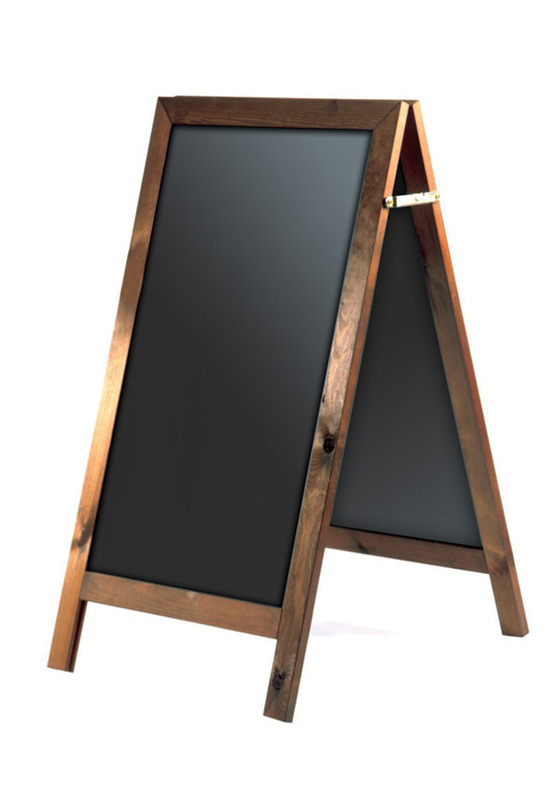 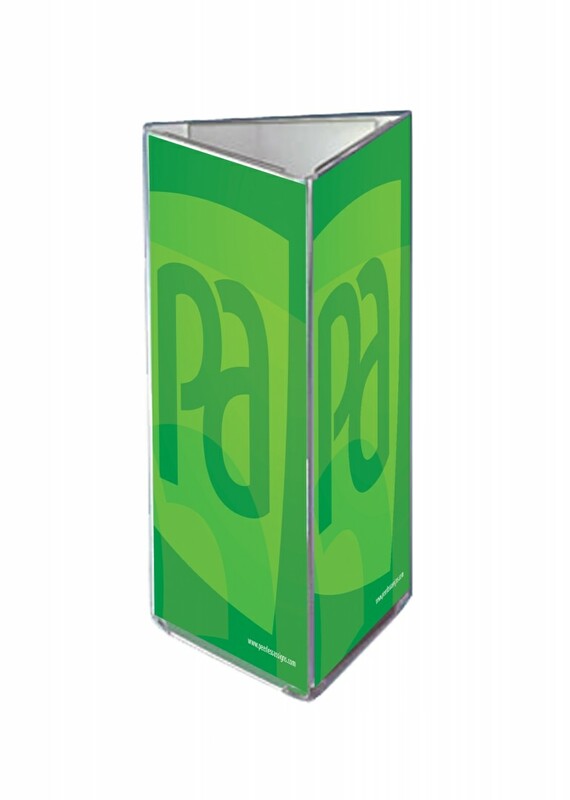 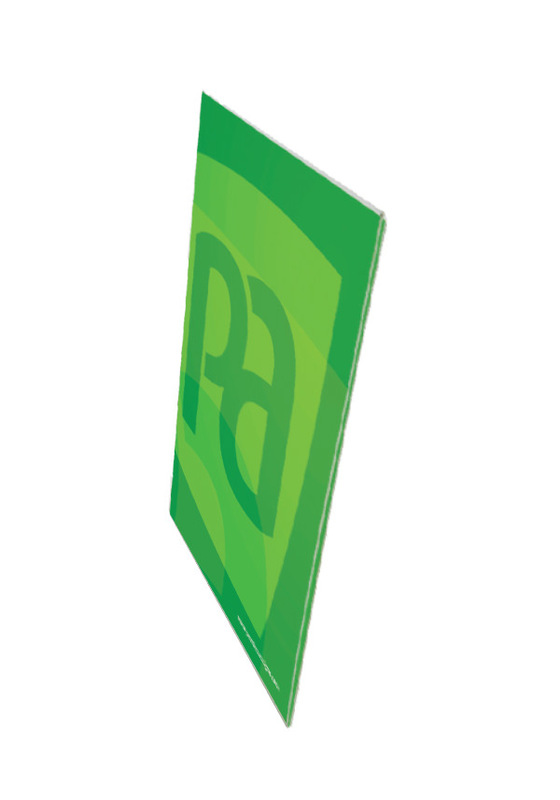 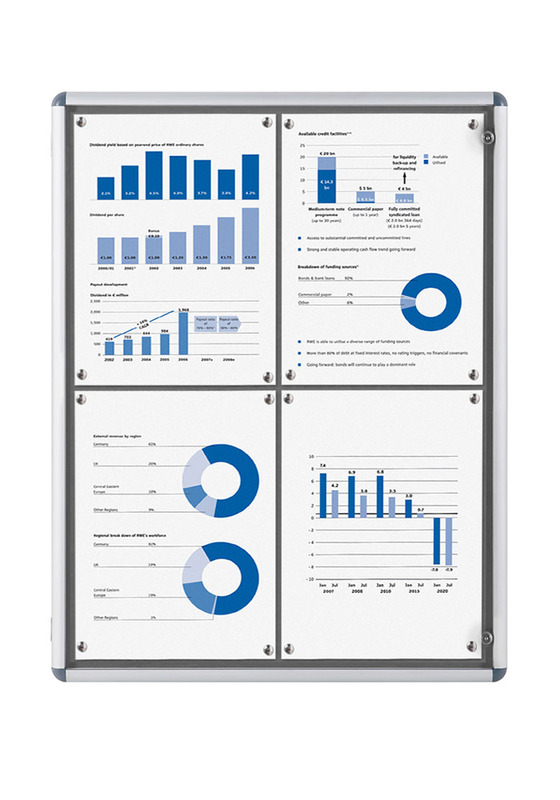 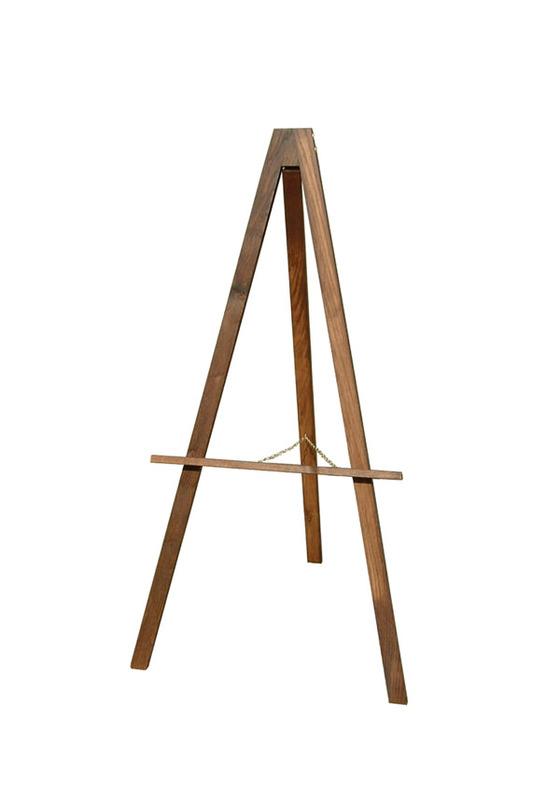 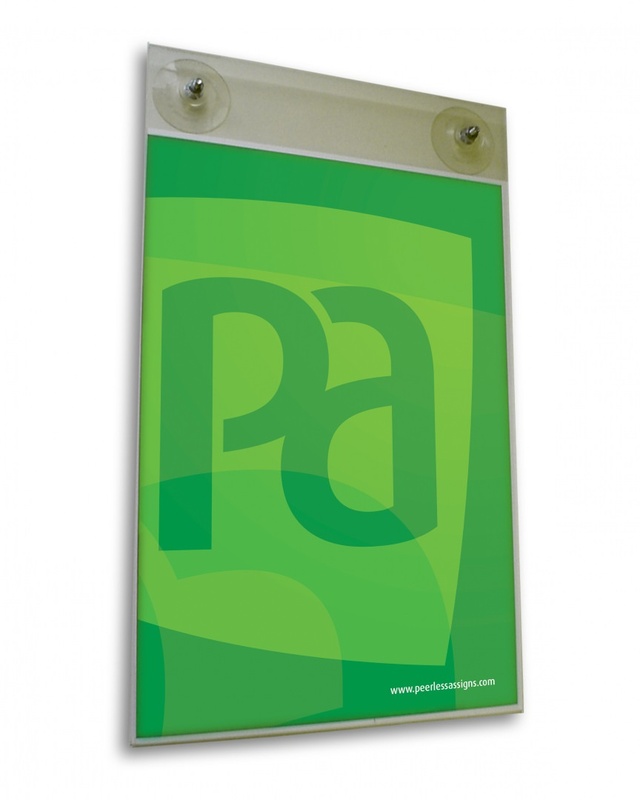 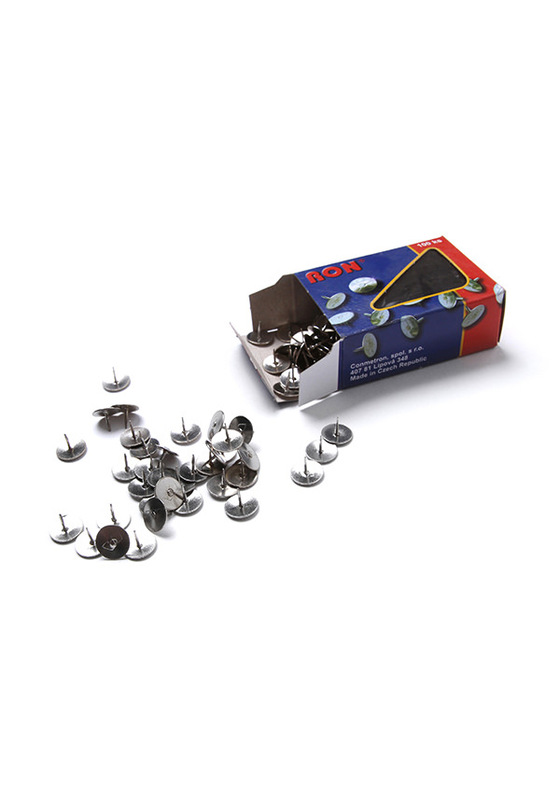 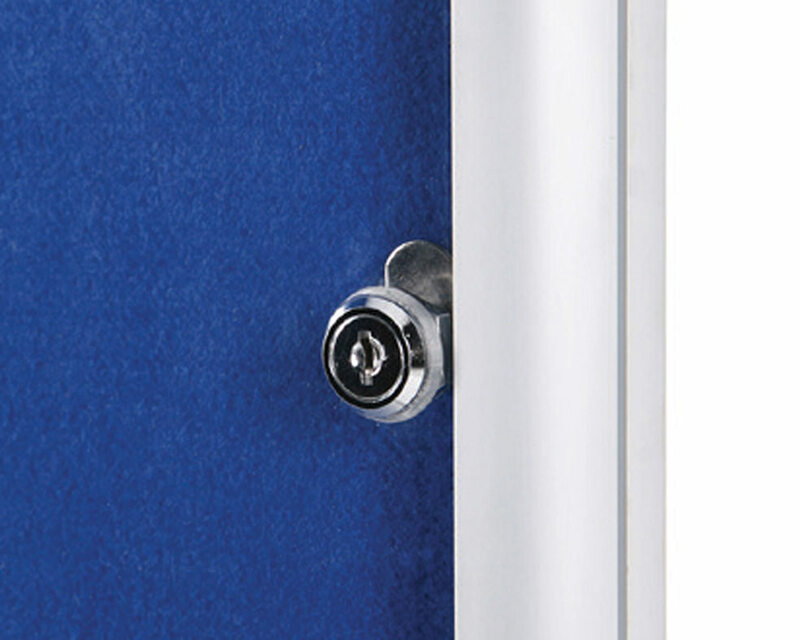 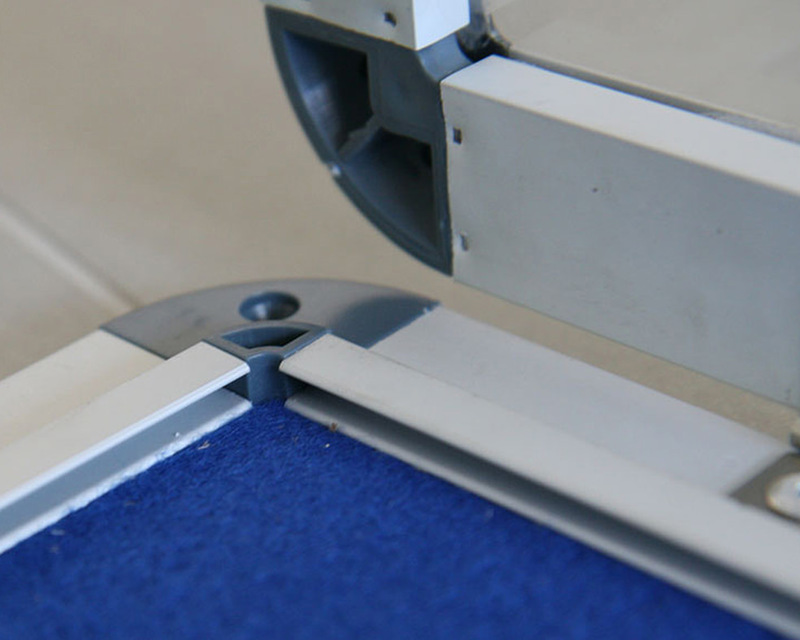 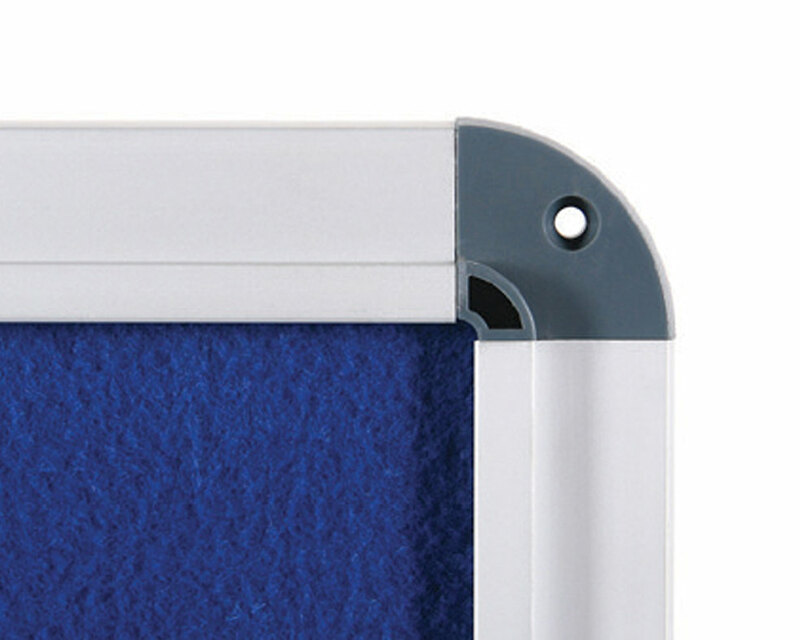 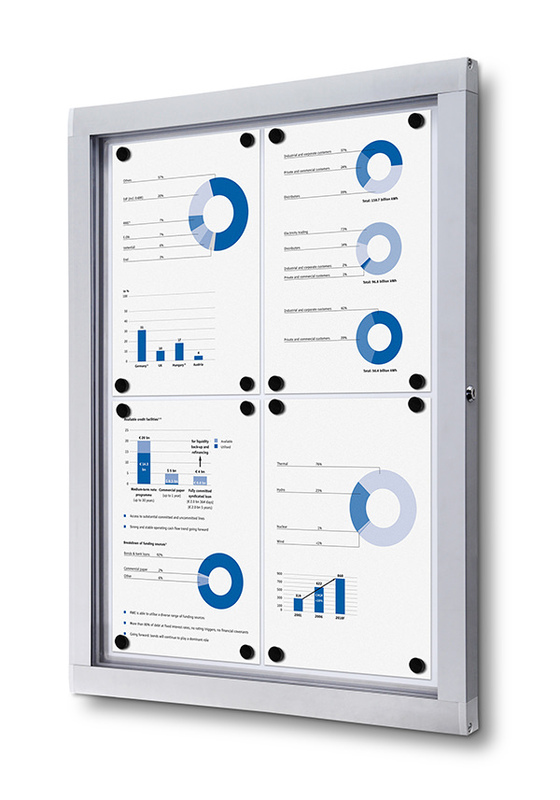 This great Lockable Noticeboard offers security for your notices, on a budget. 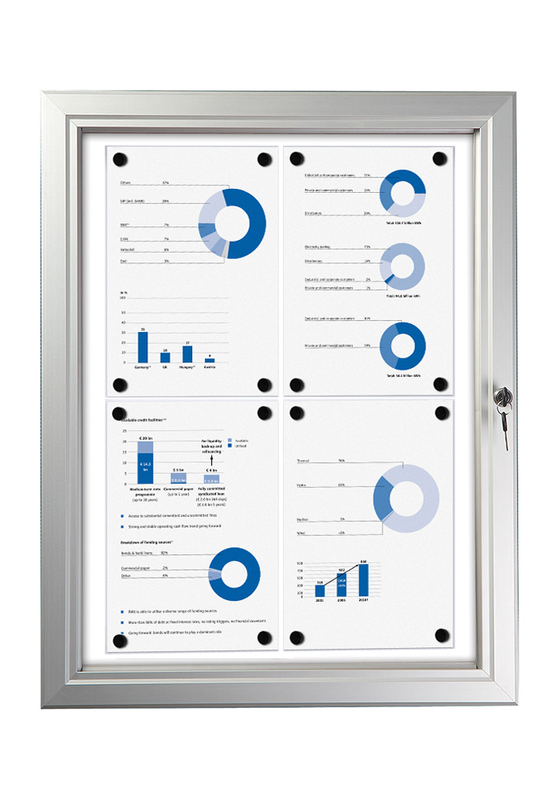 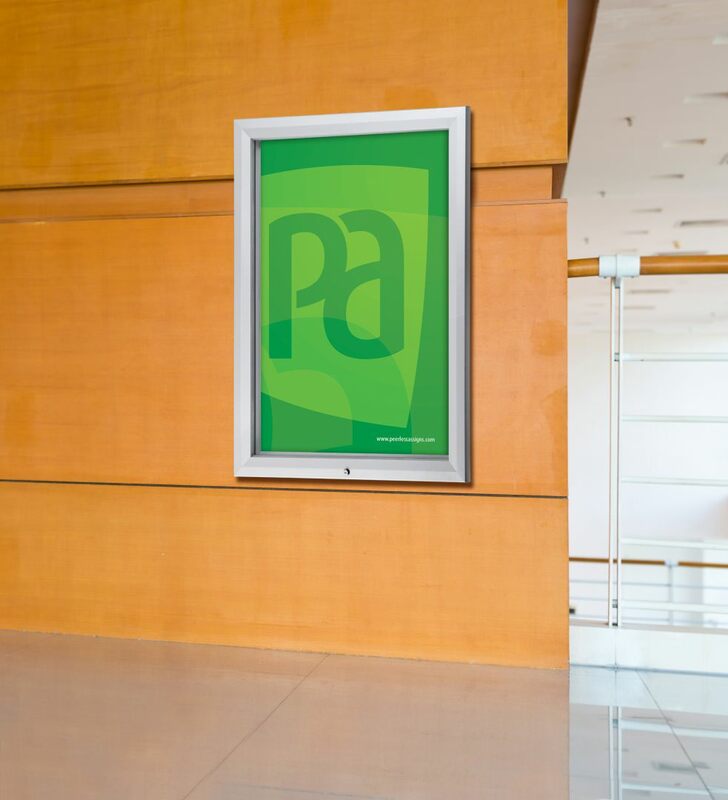 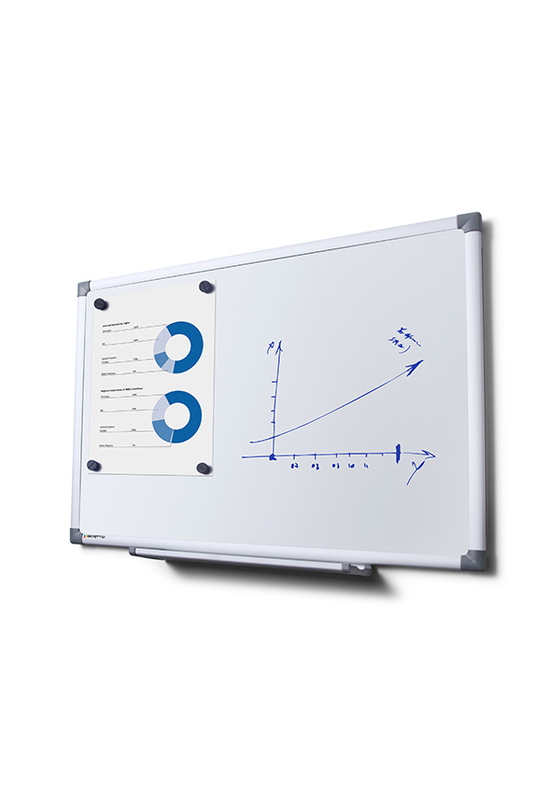 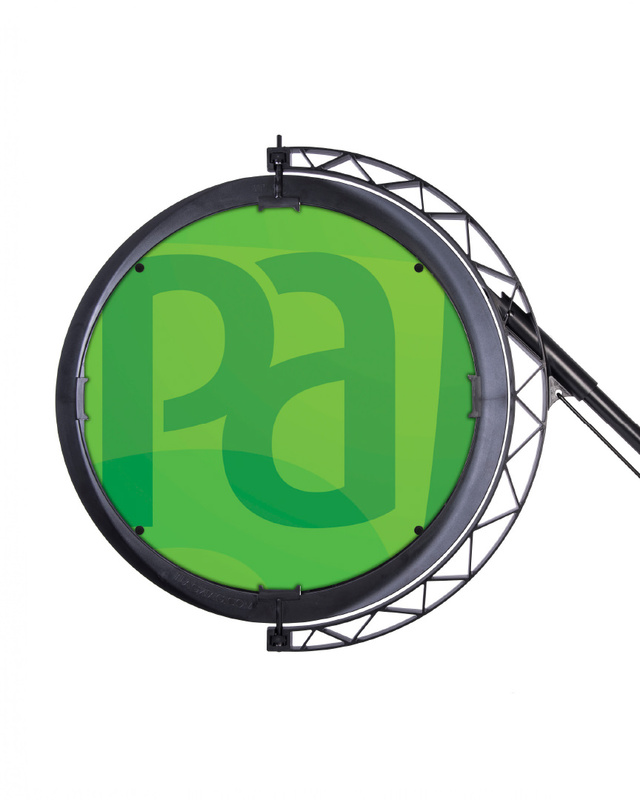 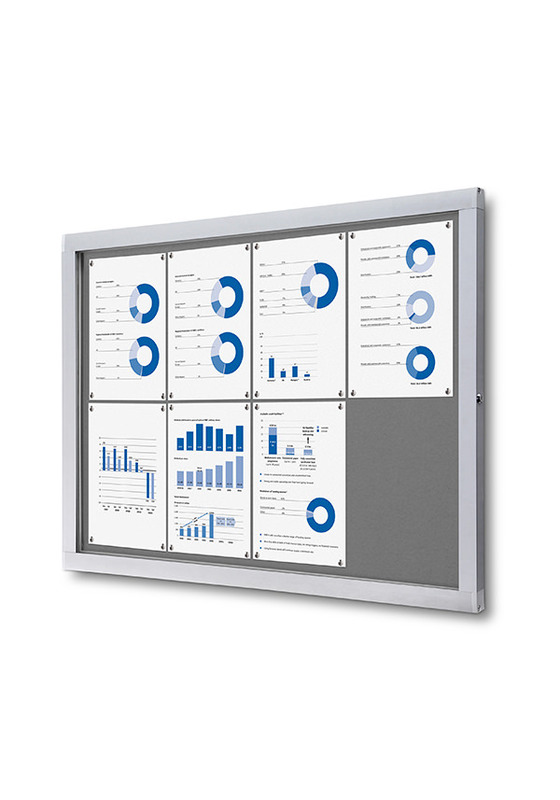 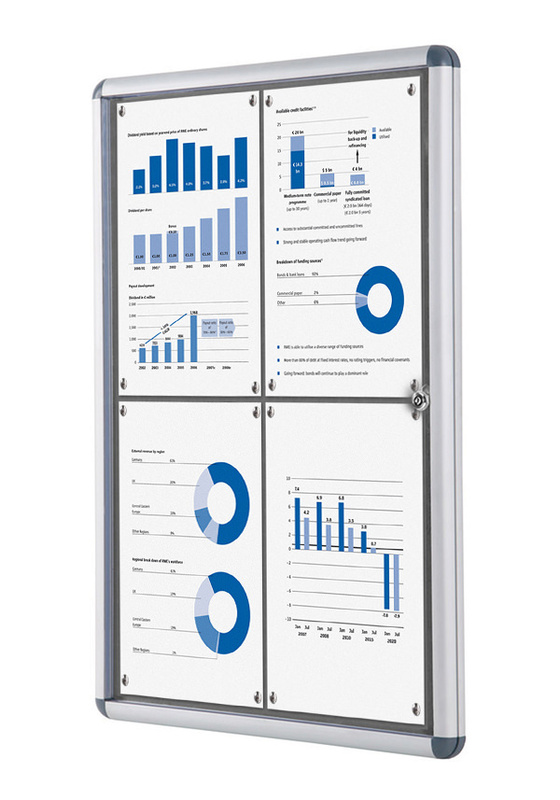 With a curved 27mm wide aluminium frame and acrylic front door with cylinder key operated locks, this is the ideal indoor noticeboard for those with a smaller budget. 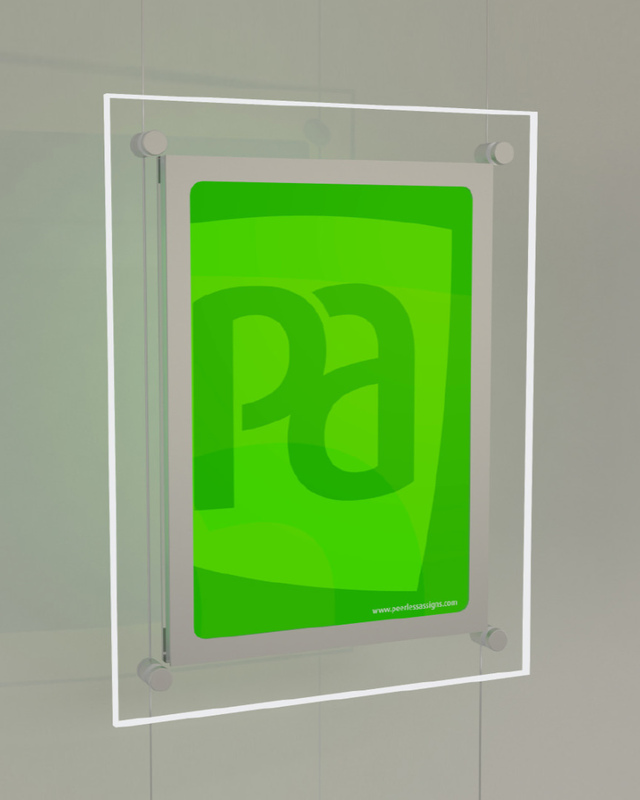 Indoor Use Only!